Refco Yuma Drain Pump – Infinity HVAC Spares & Tools Pvt. Ltd. 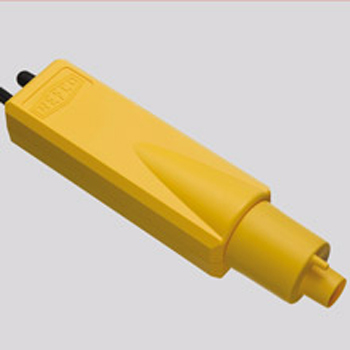 The YUMA condensate pump is easy to fit and easy to maintain – the pump is made for installers. Speedy fitting is assured with the YUMA. Completely automatic operation is enhanced by the intelligent Electronic Energy Control System (EECS) circuitry to guarantee quiet starting and stopping, as well as Power control to regulate the amount of energy required to remove the condensate. A Quality product from Refco, Switzerland.